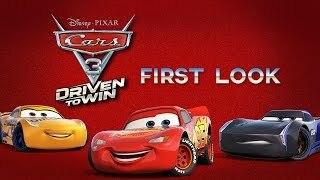 6/13/2017: Cars 3: Driven to Win picks up after the final big race in Cars 3. 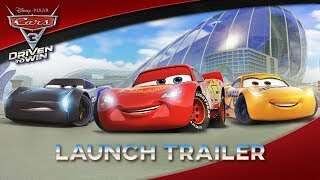 5/24/2017: Racers including Lightning McQueen, Cruz Ramirez, and new rival racer Jackson Storm battle it out to become the Ultimate Champion. 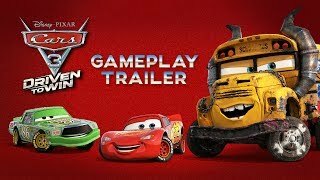 4/5/2017: Lightning McQueen, Cruz Ramirez, Jackson Storm, start your engines.